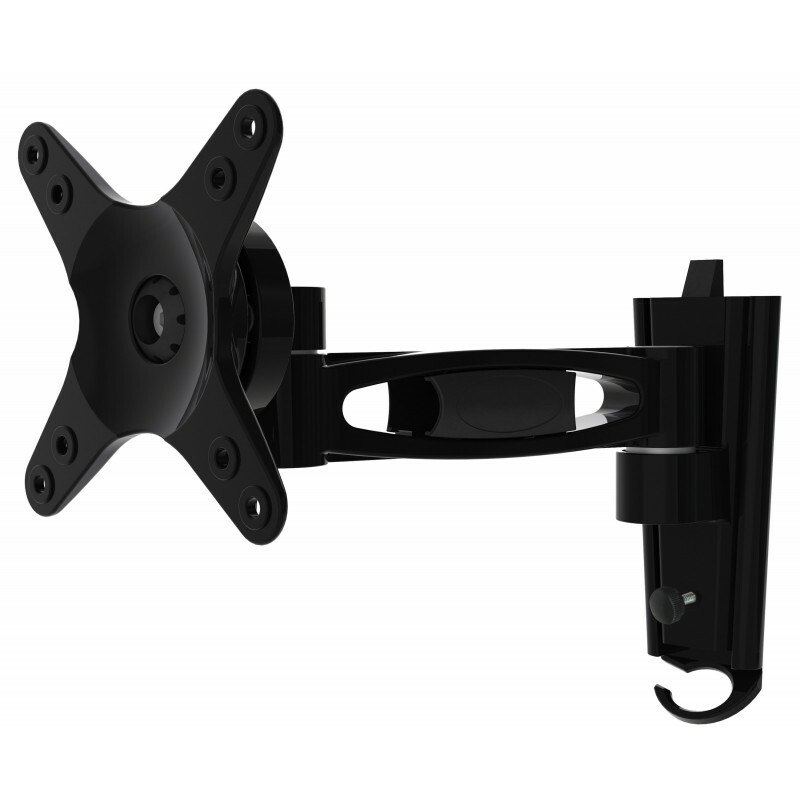 Majestic has a versatile range of swing arm brackets. The ARM101 can be easily removed from the base plate so you can remove the TV and ARM when travelling in harsh conditions. 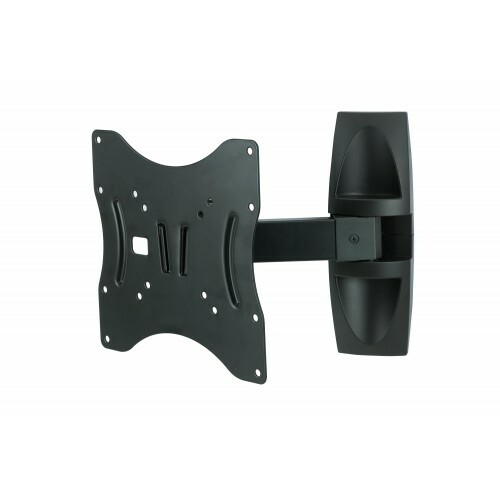 You can also purchase an addition base plate if you would like to move the TV & ARM to a different location! 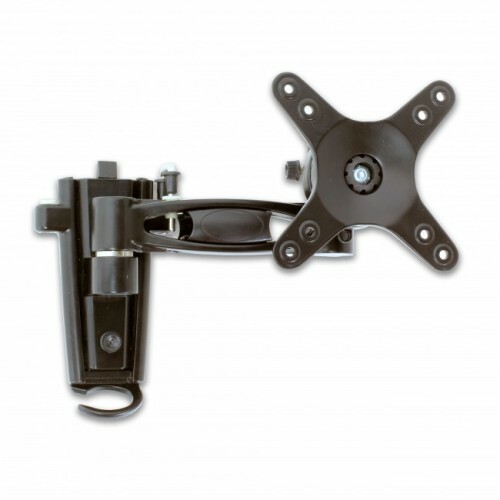 The ARM101 is also compatiable with the Majestic locking pin. 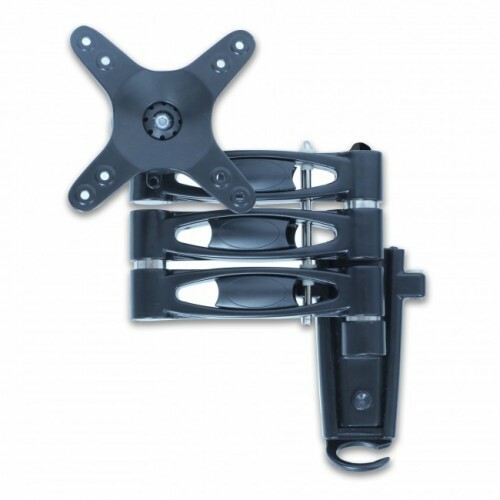 The locking pin is designed to lock your arm bracket against the wall during transit. TV Sizes 13" to 27"